The ‘femicide’ map by the Red Heart Campaign. 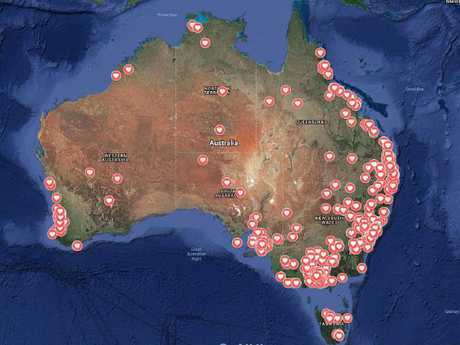 AN interactive map that puts violent deaths into stunning perspective has gone live in a first of its kind for Australia. 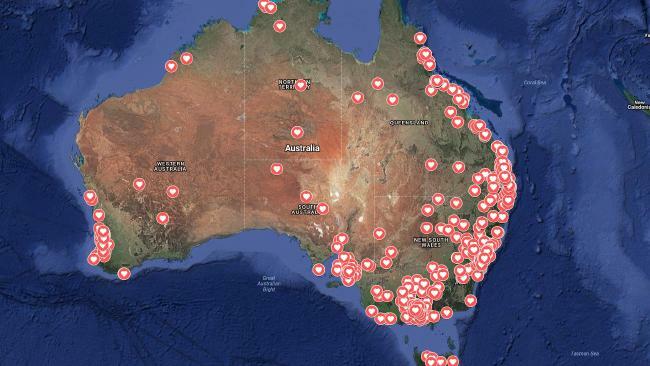 The Red Heart Campaign has commemorated more than 1000 lives of women and children lost to violence in an online interactive memorial which its creators have called the 'Australian Femicide Map'. "All of the hearts you see represent women and children lost to violence in Australia," according to a Red Heart statement released today. "Simple tap on a (heart) and the victim's story and photo will pop up as will the location of their death." 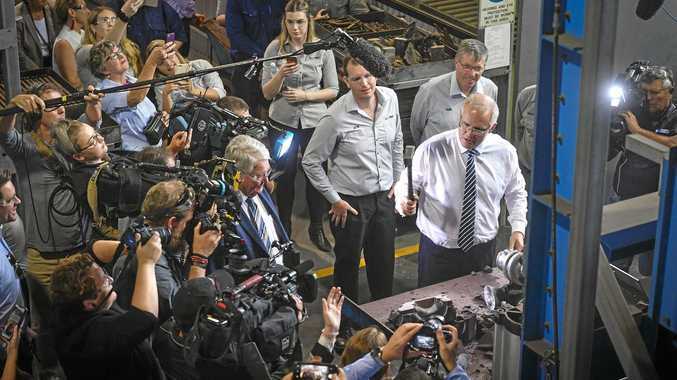 Campaign founder Sherele Moody, who is a News Corp Australia employee, has spearheaded the research, photo gathering and story writing for the project. Its purpose is to shine a light on violence against women and children by sharing stories of survival, providing material aid and lobbying for change, according to the organisation. "We have chosen to give no start or end date for this ongoing collection of photographs and stories," a Red Heart Campaign spokesperson said. "This gallery is the only one of its type in Australia and exists to honour and remember those who deserved to live long and happy lives but were never given the chance." And unfortunately there's no shortage of victims to feature on the map. 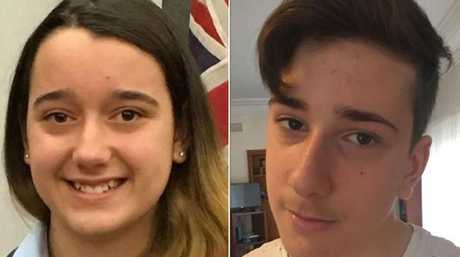 Among those to have recently been killed and subsequently included in the project are siblings Jennifer Edwards, 13, and Jack Edwards, 15 - who were shot dead by their estranged father in their West Pennant Hills home in Sydney's western suburbs earlier this month. The 68-year-old financial adviser legally bought the powerful handguns used in the killing months earlier while he was involved in a drawn-out custody battle with the children's 38-year-old mother. He took his own life after murdering two of his children. 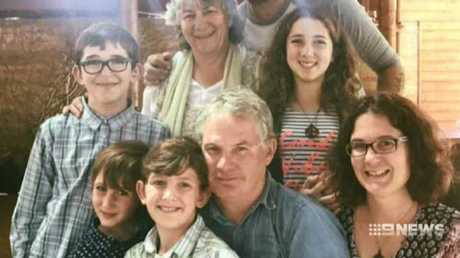 Michelle Petersen, 48, and her children Bella, 15 and Rua, 8, were murdered in their Perth home last week. The crime scene was described as "horrific" and was reportedly one of the worst at least one detective had ever seen. The Western Australia tragedy came about two months after Katrina Miles and her children - Taye Cockman, 13, and her siblings Rylan, 12, Arye, 10, and Kadyn, 8 - along with her mother Cynda Miles, were murdered by her father Peter Miles in the state's Margaret River region. The gunman later took his own life. Last month in Victoria, Eurydice Dixon was walking home after performing a stand-up comedy gig in a Melbourne venue, when she was attacked, raped and murdered in an inner-city park. The 2018 homicide statistics broken down by Red Heart, show that 38 women have been killed this year. Thirty four of those deaths were allegedly at the hands of men and 28 of those were related to family violence. Three of the victims were allegedly killed by another woman. And one situation remains unknown. Jennifer Edwards and Jack Edwards were killed by their father in their Sydney home earlier this month. Figures by the Red Heart Campaign also show that 69 men have been murdered so far in 2018. It is alleged most of these deaths were caused by another man. Of those 69 men who have died, 11 of them were allegedly related to family violence. It is alleged that out of those 10 deaths, five men were killed by another male, and six were killed by a female. Red Heart Campaign researcher Katherine Benson said the statistics showed "we are not at risk of terrorism, we are at risk of each other". "Growing up in the '80s I was taught about stranger danger," she said. "Nobody taught me to be cautious of the people that I loved." 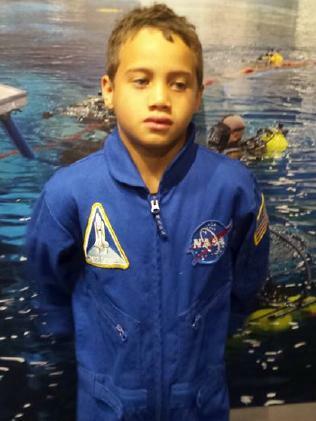 Rua Petersen, 8, was killed in his Perth home last week. Ms Benson's work for the Red Heart Campaign has previously prompted some critics to label her a "man-hater". "Men are killing men. Men's Rights Activists (MRA's) are lying about male violence. Men are lying about statistics around male suicide, and we should all be outraged by that." 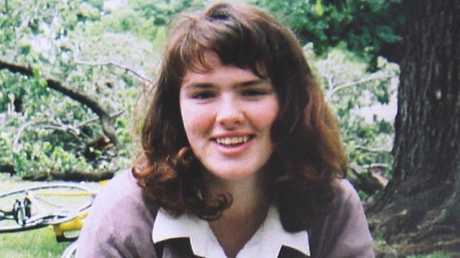 Eurydice Dixon’s body was found on a Melbourne soccer field on June 13, 2018. Picture: AAP. 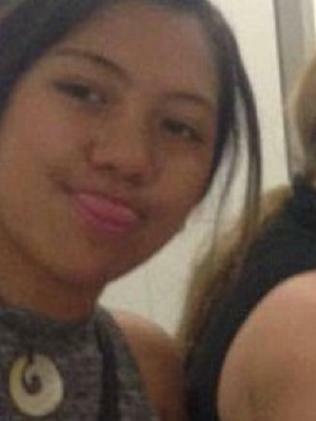 Bella Petersen, 15, was found injured in the backyard of her family home. She died on the way to hospital. 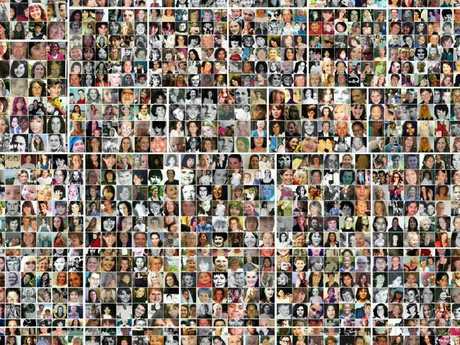 Just some of the victims who appear in the Red Heart Campaign memorial.